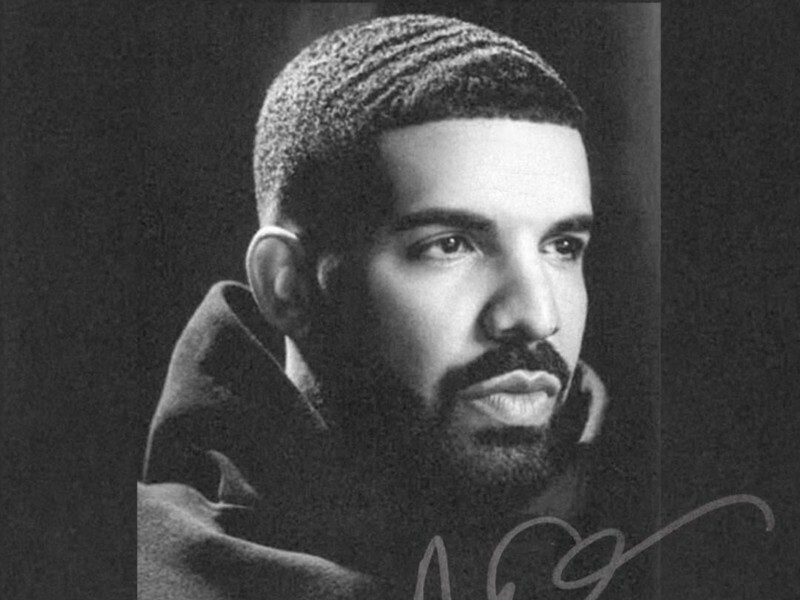 With the first half of 2018 filled with very high highs and very low lows almost behind him, Drake must be looking to use his upcoming Scorpion album to control his narrative for the second half of the year. He’s been taking multiple steps to raise the hype around the album and late Monday night (June 25), Drake posted a short video to his Instagram that acts like a trailer for a movie. The cinematic video follows Drake from a house to the studio, with title screens to market the release date of Scorpion. There is no dialogue in the video, which instead features the brooding ambient track “The Mark – Interlude” by Moderat. It’s not clear if the song will somehow be part of the Scorpion. Drake has been promoting Scorpion billboards, his Instagram stories, and merch. According to DJ Akademiks, don’t expect a full response track to Pusha T’s “The Story Of Adidon.” But there is reportedly an explanation from Drake on the situation from his perspective. Scorpion is set for release on June 29.